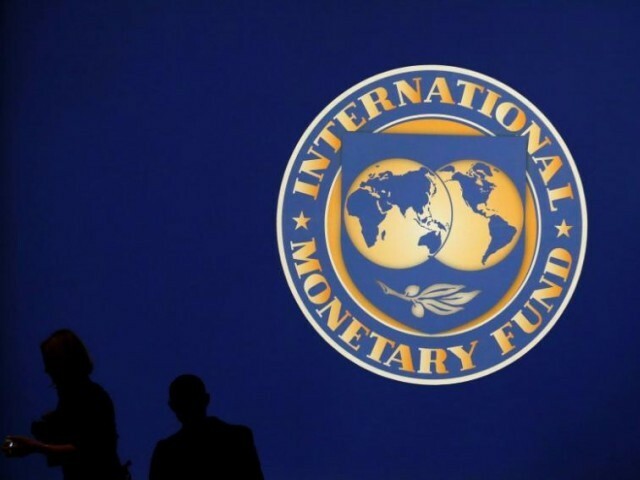 ISLAMABAD: The International Monetary Fund (IMF) urged Pakistan to take immediate policy actions to tackle challenges to stability of the external sector and the budget, but was sceptical about success of the government’s plan to increase customs duty for containing imports. “Despite a strengthening growth momentum, Pakistan’s imbalances on both external and fiscal fronts increased in the last fiscal year and require attention of the policymakers,” said Tokhir Mirzoev, IMF Resident Representative in Pakistan, while talking to The Express Tribune. “Economic policies take time to impact the economy. Therefore, taking corrective policy action early is important to address these rising challenges,” advised the IMF representative. This is the first response of the IMF since the external sector has started unraveling. 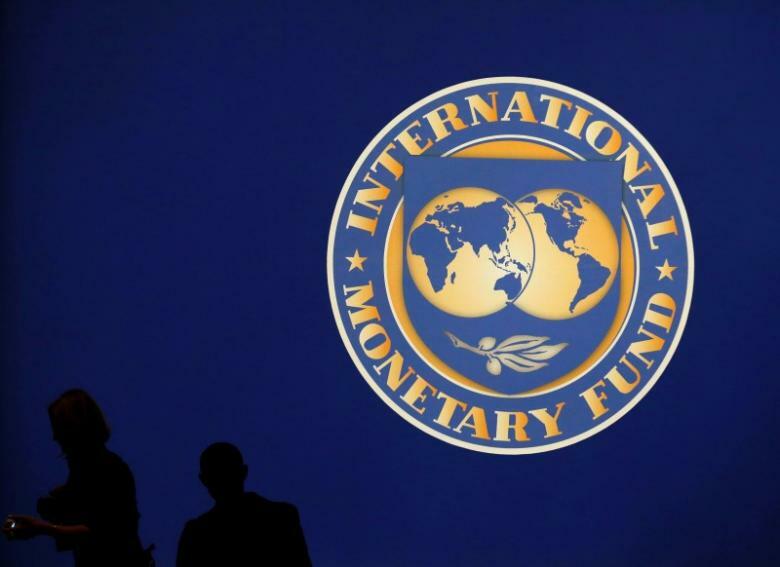 The country booked record current account and budget deficits in the last fiscal year 2016-17, giving rise to speculations that it may have to seek another IMF programme. Pakistan recorded $12.1 billion worth of current account deficit in FY17 against official projection of $4.5 billion. 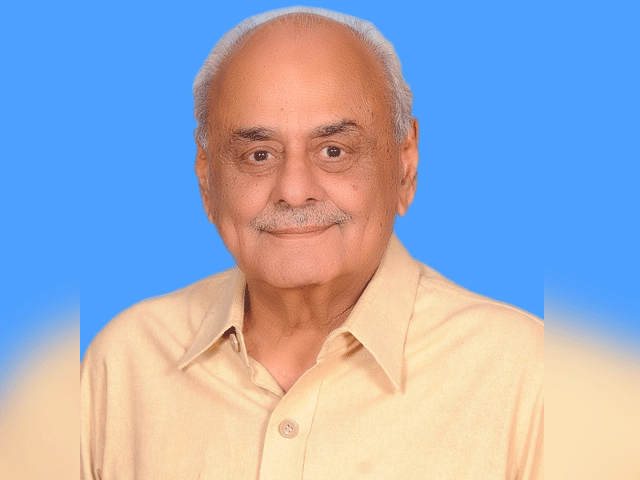 Budget deficit also widened to Rs1.863 trillion or 5.8% of gross domestic product against the target of 3.8%. One of the reasons behind the record Rs1.863-trillion budget deficit was extra spending of Rs163.2 billion by the provinces. The federal government had hoped that the provinces would generate a cash surplus of Rs339 billion to keep the overall budget deficit within limits. The State Bank of Pakistan on Tuesday released the balance of payments position that showed $2.6 billion in current account deficit during July-August FY17, higher by 102% or $1.31 billion over the same period of previous fiscal year. In order to contain the growing trade deficit, the federal government is considering increasing customs duty on imported goods. However, Mirzoev was sceptical when asked about IMF’s views. “Using administrative measures to correct the external imbalances is rarely effective. Such measures tend to have a limited impact and often produce significant distortions in the economy. Most importantly, administrative measures do not make an economy more competitive in the long run,” he said.